Tresham secured £11.4m funding for the project from the Northamptonshire Growth Fund supported by Northamptonshire Enterprise Partnership and Northamptonshire County Council. The project located in the heart of the town will provide learning opportunities for up to 600 young people and adults utilising the new building by offering advanced subjects which include manufacturing and electrical engineering, games design and science. 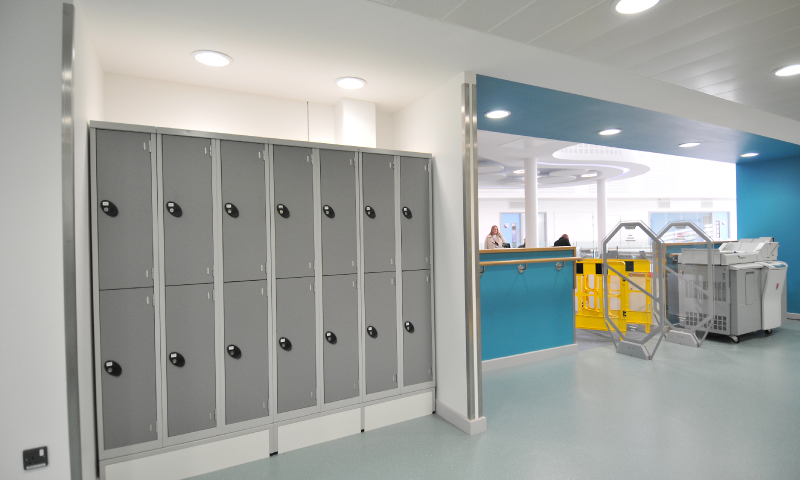 BAM Construction limited, a UK based construction company and a company that has worked closely with Garran Lockers on this and similar projects, were chosen to undertake the ground-breaking project while Garran was chosen to provide suitable lockers and seating to meet the client’s requirements. 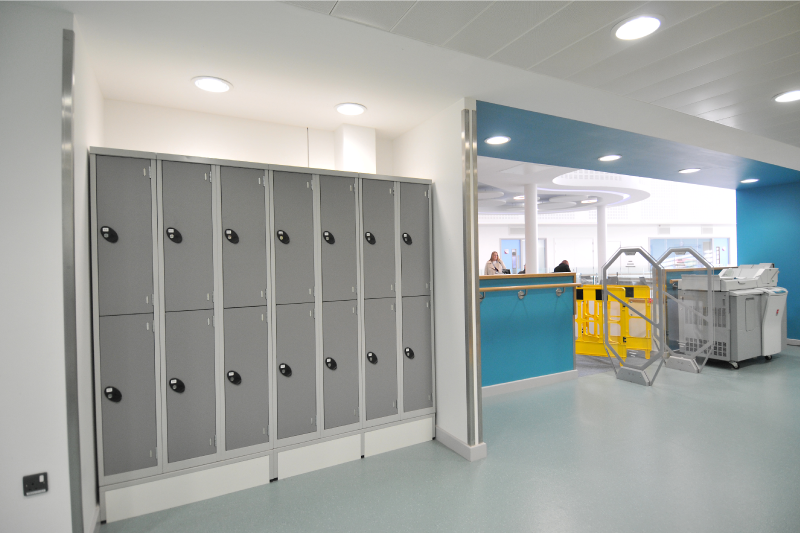 For this project we manufactured and installed over 160 premier lockers, chosen for the robust nature of the solid grade laminate doors and wrap around steel carcass, designed to match the colour scheme of the building and placed on either locker stands or locker stand seating.